On this volume, Erle talks about the power that is gained from the Internal systems and how to gain it through various Qigong methods. Not only the physical power of being able to use fa-jing to strike with amazing power from very short distances, but mainly, the power that you can gain to help you in your daily life; how to change your circumstances; how to get things to happen. You cannot use this power to hurt others or for evil reasons, only for the good of others and yourself. These internal methods will teach you how to gain this power and how to use it to change your life or to set you onto the correct path that you should be on already but perhaps may not be able to see the 'wood for the trees' so to speak. 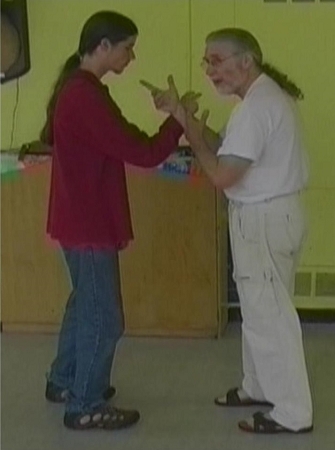 Erle also continues on how to teach the basic form to stark beginners.